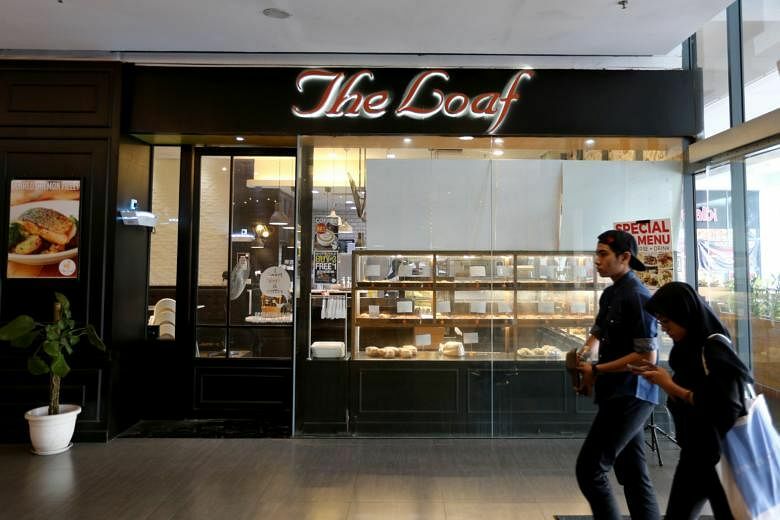 PETALING JAYA (THE STAR/ASIA NEWS NETWORK) - Malaysian lifestyle bakery and bistro The Loaf, owned by former prime minister Tun Dr Mahathir Mohamad, is shutting down after 12 years in business. Financial advisory and restructuring provider Ferrier Hodgson's liquidator, Andrew Heng, said the owners of the bakery have chosen to wind down the business. "They are closing down all 12 outlets in the country," he told The Star on Friday (April 13). The Loaf is run by M&M Consolidated Sdn Bhd, a joint venture between Dr Mahathir and Motoko Resources Sdn Bhd. Dr Mahathir holds a 51 per cent stake in the company. Mr Heng said the owners of the business felt that it was not possible to continue the business following losses for the past few years. "Basically it was not possible (to continue). There are just too many similar types of businesses and competitors. They are not doing good enough for profit," he said. A report in a Chinese daily cited an unnamed director of The Loaf as saying that Dr Mahathir was not a major shareholder of the bakery, but only the founder of the business. The director said a press conference will be organised to clarify matters. Dr Mahathir's foray into the bakery business started when he used to purchase bread from a bakery in Tokyo called Johan. After his retirement as prime minister, Dr Mahathir said he wanted to try his hand at business. He decided to go into making Japanese bread as he considered it to be of high quality. The Loaf opened its first branch in Telaga Harbour, Langkawi in 2006. Over 12 years, it expanded to 12 branches, including at KLCC, Pavilion and Sogo malls in Kuala Lumpur and Empire Shopping Gallery, Subang Jaya.